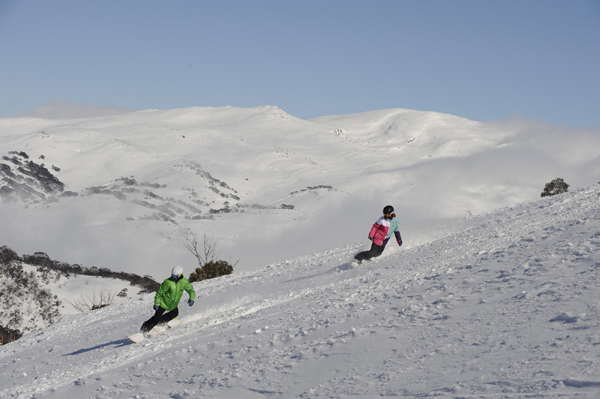 Perisher is Australia's largest and favourite snow holiday destination. Located in the scenic Kosciuszko National Park, which is home to Australia’s highest peak Mt Kosciuszko. Perisher’s four resorts areas including Perisher Valley, Smiggin Holes, Blue Cow and Guthega combine to make it the Southern Hemisphere's largest alpine resort; and now with the Epic Australia Pass, guests can enjoy unlimited skiing and boarding at Perisher as well as access to eight world-class resorts in the United States including Breckenridge, Keystone, Park City, Heavenly, Northstar, Kirkwood, and 10 days at Vail and/or Beaver Creek, combined. 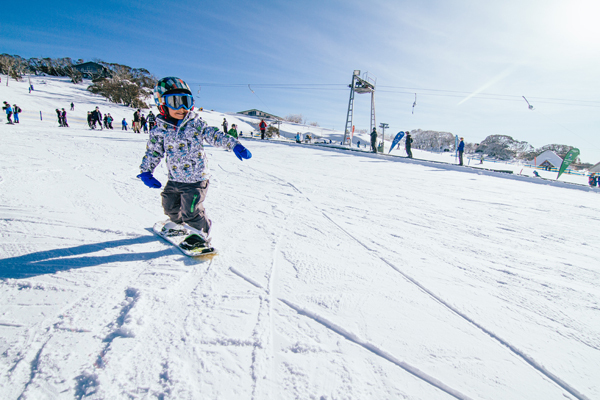 Perisher's 3,076 acres of skiable terrain is suitable for beginners through to advanced skiers and boarders and is also the home to Australia's only Half pipes, a world class Mogul course, FIS certified race courses, and a Rider Cross course. With over 400 qualified and professional instructors and coaches ready to show you the way, it’s no wonder Perisher has generations of families coming back year after year. At Perisher’s Snowsports School we don’t just teach the basics, we inspire your love for winter sports that will have you coming back each year for more. 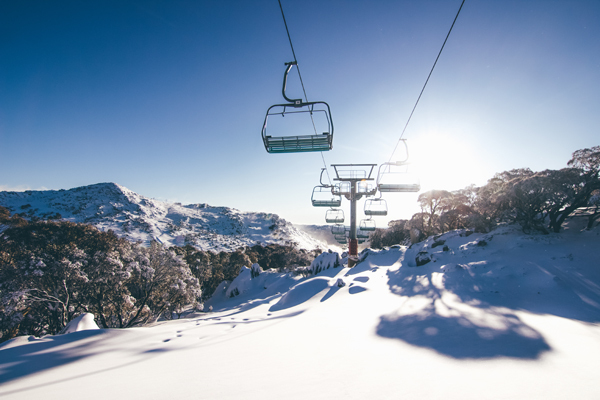 Our instructors and coaches know Perisher’s four resorts areas, 47 lifts and 1245 hectares back to front; so let us show you Australia’s best terrain that you didn’t know existed and make sure you’re getting the absolute best out of your days. Search and book the largest range of properties in Perisher Valley, Guthega, Smiggin Holes and Jindabyne. Choose from a large range of lodges, hotels and self-contained apartments that suit all your needs in the Snowy Mountains region. Once you find the perfect accommodation, book directly with the property to save both time and money.